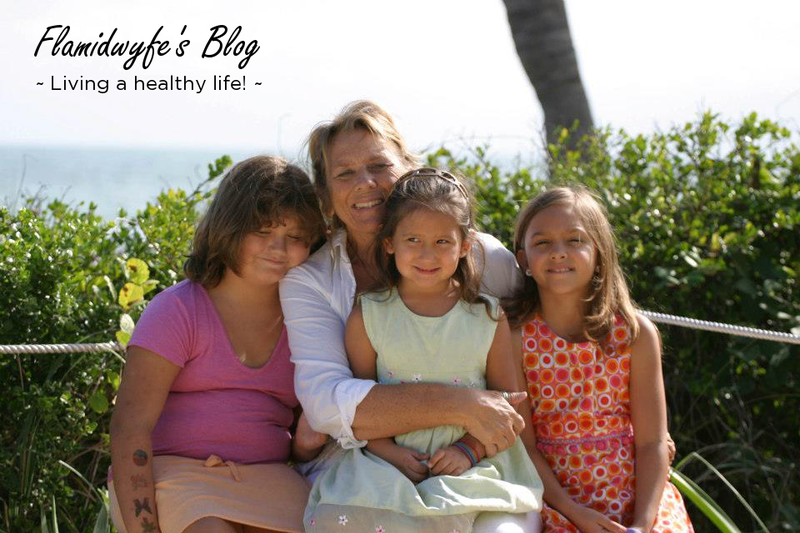 I came across this blog while clicking through links on a different blog The Wellness Warrior. Her post about the 3 Steps To Creating a Powerful and Inspiring Vision has me filling out pages and pages in my journal! So here goes Step 1 of that process. Perhaps it will inspire you to create a vision! The first question is why is it so important to have a vision? Well I am a firm believer in what you put out into the world happens. Kind of a “if you build it, they will come” kind of thinking. BTW, I love that movie! When you envision something as happening, it often will. I often go to sleep thinking about what I’d like to see in the future and then dream about it. I am able to manipulate my dreams (not sure how that works, but it works for me) and come out with multiple endings to my visions. I have been creating intentional dreams the past couple months of how I’d like to see my business work out and often wake up and write ideas down in the Blue Sparkly Notebook. Otherwise, they are lost forever, or at least until it springs back up in my mind and I’d rather not miss the opportunity. Not to get too far off track, but I am also able to wake up, write things down, go to the bathroom and lay back down and resume my dreams… When my mom would come to wake me for school when I was a little girl, I used to tell her to give me 5 more minutes so I could finish my dream, and I would! This is a very simple formula, but it laid the foundation for me to start thinking about where I wanted to go with my plans AND my life. If I was not afraid, what would I do? If I had all the money I needed, what would I do? If I knew I would be loved and supported unconditionally, what would I do? 1. Why do I want what I want? 2. What do I think this will give me? 3. 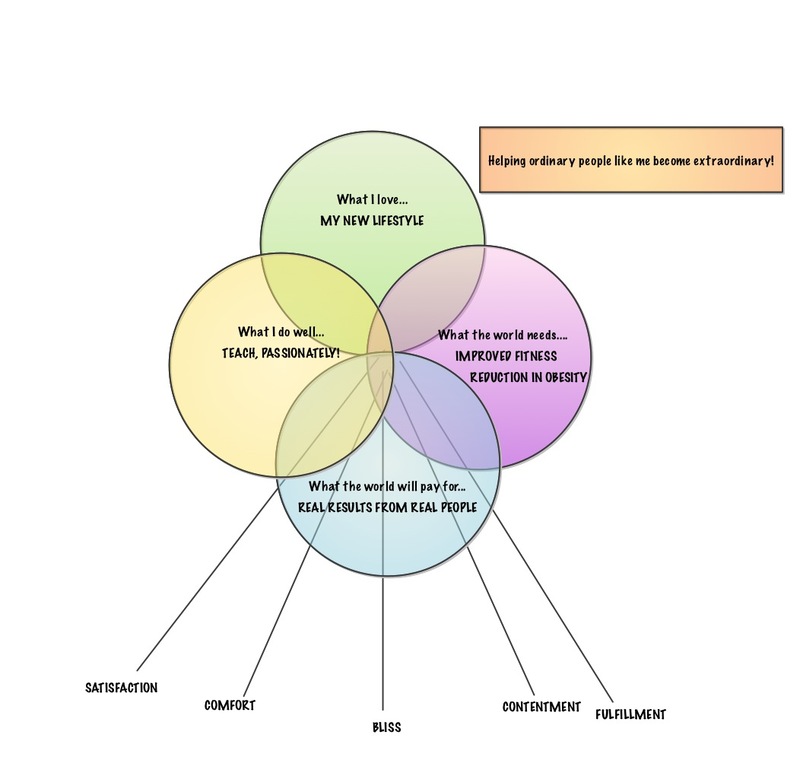 What qualities do I want to experience on a daily basis? 4. How do I want to feel? These have been more difficult for me to write out… as you must be very open to ideas you may find absolutely impossible… and I’m a concrete thinker! You also have to think from a “self” point of view, instead of thinking about how you will be helping others, you have to think about what it is YOU want to get out of it. In answer to #1 I’ve written that I want to focus on health & fitness because I feel amazing and want to share that amazing feeling with others. I have also written that I want to find a sustainable career that will help others while helping me continue on my plan for eventual retirement. If you had an unlimited resource of money, what would you do? This entry was posted in Blogging, Life, Starting Fresh and tagged changing careers, fitness, health, healthy eating, life vision, maternal mortality, obesity, postaday, postaday2012 by flamidwyfe. Bookmark the permalink. And for anyone reading this comment… click on the Happy Runner link in her comment above to get a pretty awesome run down of the Olympics and Paraolympics that took place in London these past 2 months. Great pics and lots of fun stuff you wouldn’t hear about otherwise!! I read this blog looking for maybe the usual quote to inspire me …. not for a major task!!! 🙂 This is big stuff. It looks great! Thanks, Sandi! Hey Moonday, your new mission to add color to your life and glam it up a bit are on target here, you’re already doing ‘it’. Anna, you’re welcome to always comment on anything. Blogger can be a booger to comment on, I agree! I wanted to say AWESOME on the weight loss. Having a clear vision is the most important first step!! Love your diagram Sandi…puts all the pieces together nice and clearly. My current ‘mini vision’ is to restructure my schedule to accommodate the work I do with my need to supervise my minor child while she is at the college (I stay on campus). Still fleshing that one out. I’m sure if you put it out there, it will happen 🙂 It’s such a great opportunity for her! Oh my goodness, you have opened a huge can of worms with these questions. In the privacy of my own living room, I will answer them for myself, my friend.